The KHL is divided into two Conferences – Eastern and Western. Each Conference consists of two divisions. Four divisions of the League are named in honor of great players and coaches: Vsevolod Bobrov, Anatoly Tarasov, Valery Kharlamov and Arkady Chernyshev. Legendary Soviet hockey player, Olympic Champion, World Champion (twice), European Champion (three times) and USSR Champion (six times), scored 332 goals in his career; he was elected to the International Ice Hockey Federation Hall of Fame in 1997, the year it was created. The most successful CSKA and USSR coach, three times USSR Champion as a player; as a coach he won nine World Championships, 11 European Championships, three Winter Olympics and 17 USSR Championships. In 1974 he became the first man from outside North America to be elected to the Hockey Hall of Fame in Toronto. Soviet hockey star, the best Soviet hockey player ever. He spent his entire career with CSKA. 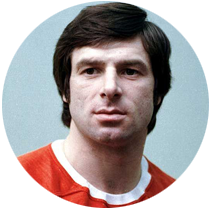 Eight times World Champion, seven times European Champion, won two Winter Olympic Games and 11 USSR Championships. In 1998 he was elected to the International Ice Hockey Federation Hall of Fame, and in 2005 – to the Hockey Hall of Fame in Toronto. 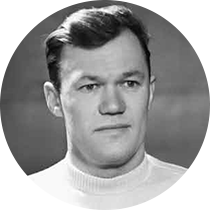 One of the founders of the soviet ice hockey school. 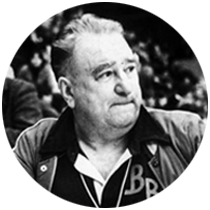 Won the inaugural USSR Championship as player with Dynamo Moscow in 1947. As a coach he won 11 World Championships, four Winter Olympic Games and two USSR Championships. 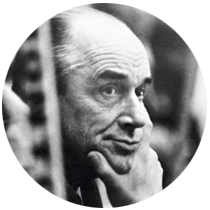 He nurtured several generations of great Soviet players and coaches.